DREAM OF ME, Book 4 of the Uncharted SEALS series, is here! It’s heeere! I’m excited it’s finally out, ready for you to read! As I wrote him, I loved everything about Sam. 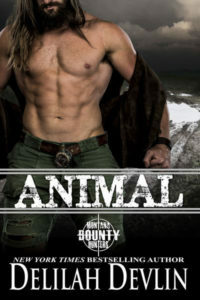 He’s kind, loyal, doesn’t back away from the gritty emotions, and he doesn’t give up. Wouldn’t we all love a guy who doesn’t walk away when things get real? 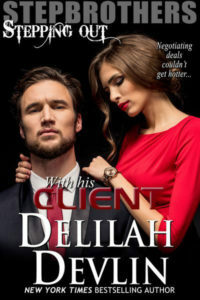 I hope you’ve already got this loaded to your Kindles! Remember, it’s free for Kindle Unlimited subscribers! If you want to do an author a favor, be sure to page through every page of the book. And if you have time, why not leave a review? Let another readers know what your experience was. Who else can they trust to give them the straight scoop? This entry was posted on Tuesday, November 10th, 2015 at 8:06 am in About books..., News. 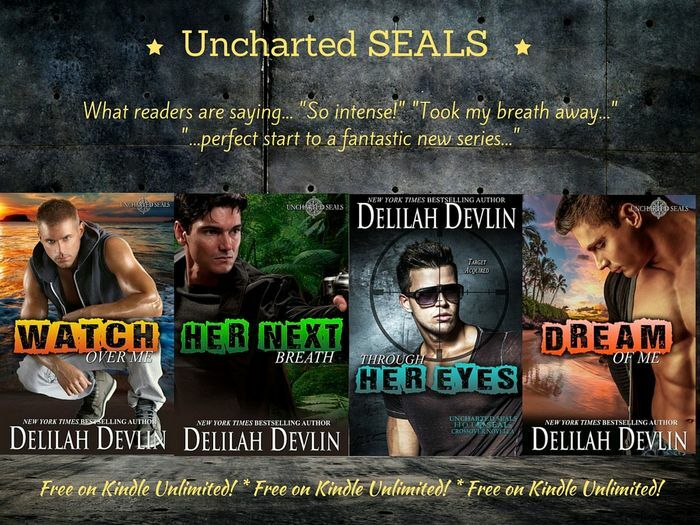 Tagged: military romance, SEAL, Uncharted SEALs. You can feed this entry. Both comments and pings are currently closed.